Philip Breedlove, the hawkish Obama-era NATO supreme allied commander who once called Russia an "existential threat to the West," has told a Polish newspaper that the alliance's members must be ready to respond to the Russian "threat," but not necessarily through direct military conflict. A new report calling on NATO to increase its presence in the North Atlantic Ocean in response to Russia's growing military strength is a baseless attempt to spread fear, Nikolai Topornin told Radio Sputnik. 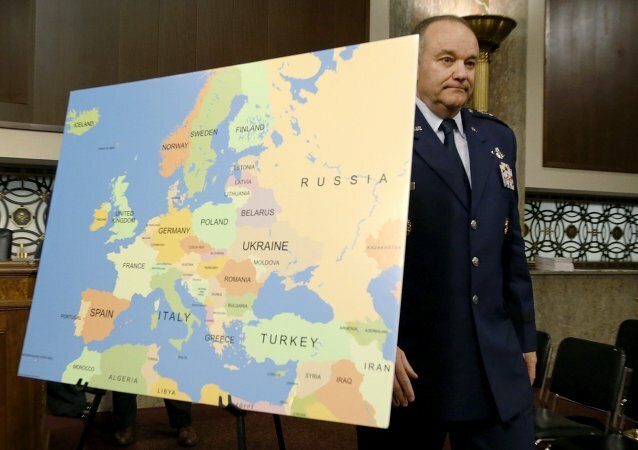 The US and Russian armed forces are not aligned well in order to conduct joint campaigns, former NATO commander Gen. Philip Breedlove said at a US Senate hearing on Thursday. 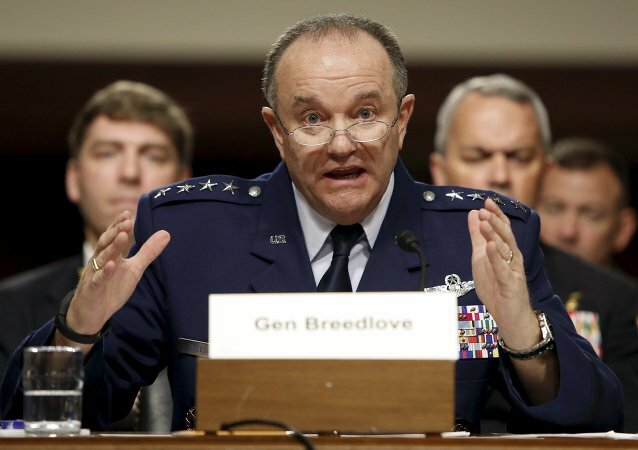 The United States should revise previous administration’s decision not to provide Ukraine with lethal defense weapons, former NATO Commander Gen. Philip Breedlove said at a US Senate committee hearing on Thursday. According to a former NATO Commander, the US military needs to reestablish dialogue with Russia to avoid incidents involving aircraft and ships. 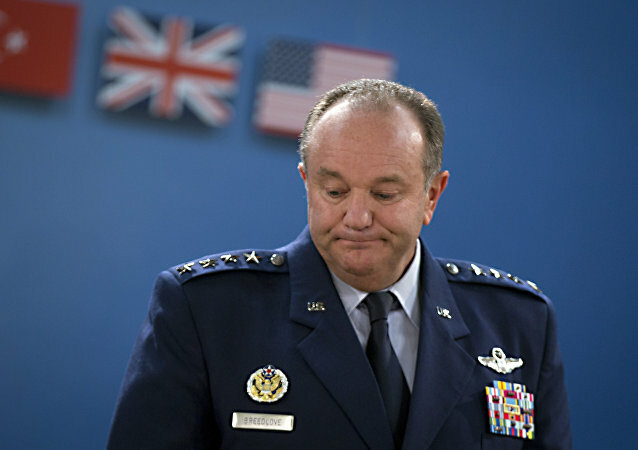 The United States’ former European combatant-commander Gen. Philip Breedlove claims that the US and Russian militaries should take steps to stop tensions or they will continue to rise, putting "everyone" at risk. Just after the recent DNC hack that has been attributed to “Russian hackers” without any proof, it turns out that two more email accounts have been hacked: those of George Soros and Gen. Philip Breedlove! And, of course, as usual, the media already claims it has been done by “Russians”. The United States and Russia must find the means to move forward in their difficult relationship through open dialogue, but the time is not right, according to former US commander of NATO Gen. Philip Breedlove. 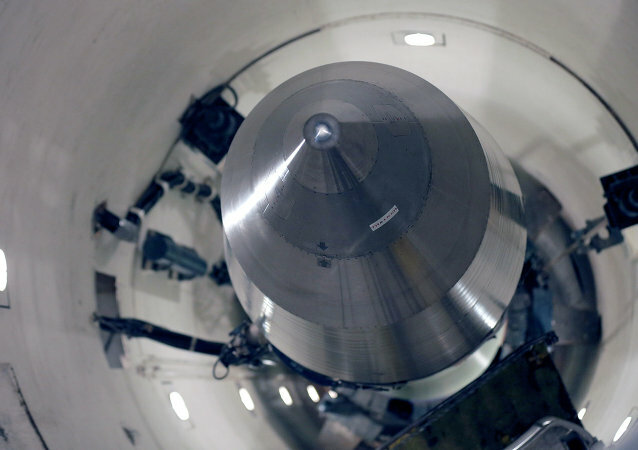 Heightened international competition will increase the role of nuclear weapons in the near future, says former US Commander of NATO Gen. Philip Breedlove. 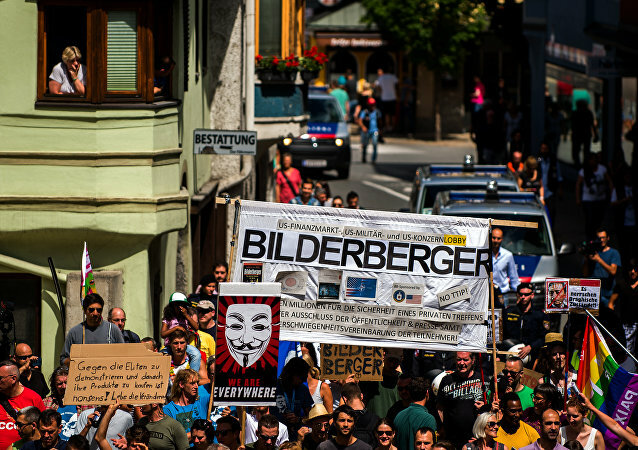 Leaked emails reveal that NATO’s former supreme commander conspired against US President Barack Obama to ensure the alliance maintained a provocative stance toward Russia. 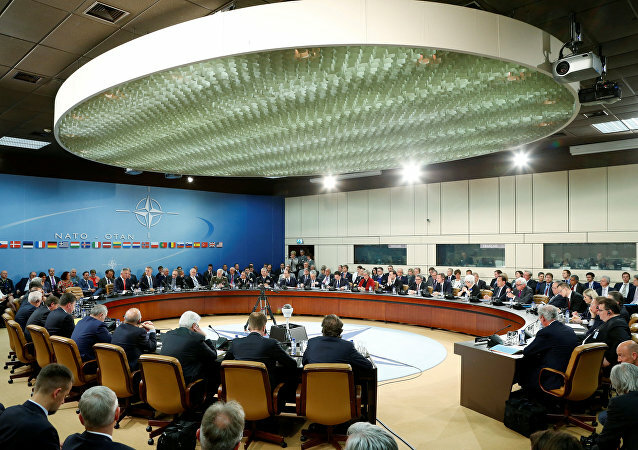 A recent meeting of NATO defense ministers has been largely focused on ways to counter Russia instead of steps needed to tackle terrorism or deal with the refugee crisis. 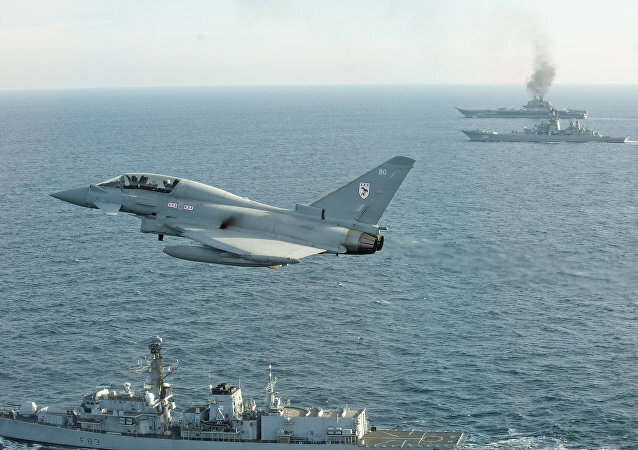 This serves as an indication that the North Atlantic Alliance and the United States "have no idea" how to respond to real threats, analyst Alexander Khrolenko asserted. Before leaving his position in May, former NATO Supreme Allied Commander General Philip Breedlove recommended the alliance establish a mechanism for higher-quality military to-military communications with Russia, Breedlove said at an Atlantic Council event on the future of NATO. As NATO Expands Along Russia's Borders, Did It Not Get Putin's Message? 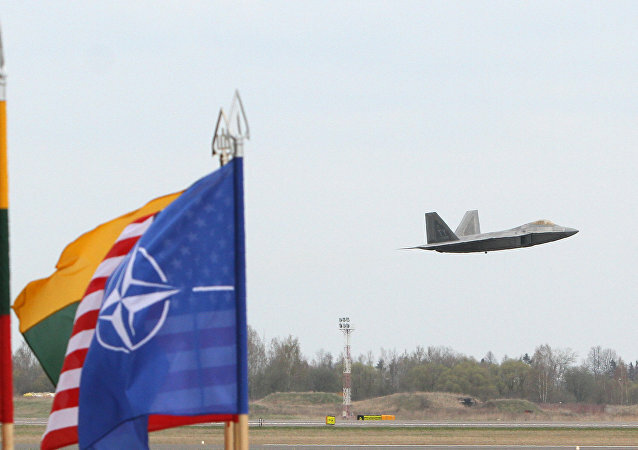 Paleo-conservative commentator Pat Buchanan slams NATO hawks for working to expand the alliance's presence all along Russia's borders, while calling Russia out as the aggressive power. Instead of touting Putin's belligerence, Buchanan suggests, observers should think about what it would be like to walk a mile in the Russian president's shoes. US Army Gen. Curtis Scaparrotti will lead NATO forces with a change of command ceremony at the Supreme Headquarters Allied Powers Europe in Belgium on May 4, NATO announced in a press release on Friday.